The movement calling for university endowments to divest from fossil fuel companies in the name of fighting global warming scored a major victory yesterday. Stanford University announced that they will no longer directly invest their endowment in coal companies. This announcement means that Stanford’s $18.7 billion endowment will not invest directly in more than 100 companies which have their primary business in coal extraction. It is the largest university endowment to date to publically divest from fossil fuel companies, and most important, it has done so explicitly because of the social implications of climate change. Stanford’s announcement contrasts sharply with the response from Harvard University, which has effectively dismissed calls for the largest university endowment in the world to divest from fossil fuels. As Stanford makes headlines for their decision to divest, Harvard made headlines earlier this week for arresting students protesting for divestment outside of the President’s office. Harvard has responded in similar ways to more civilly obedient calls for divestment as well. Maintaining the line that Harvard’s contribution to fighting climate change comes through “the University’s research and education programs [ability to] accelerate the transition to renewable sources of energy” President Faust has ignored an open letter signed by nearly 100 faculty that echoes student and alumni calls for divestment. It is as a direct rebuke to this argument that Stanford’s announcement takes on its greatest importance. Stanford was ranked the top university in terms of the public impact of its climate change research and the fourth best university for cleantech research. It is difficult to argue that any university is doing more to combat climate change on the research front than Stanford. Yet they still felt it necessary to publically divest. In doing so they have raised the bar on what it means to take a leadership role on institutional sustainability. For many years the focus of sustainability efforts at institutions like Harvard and Stanford has been on improving campus operations to reduce their direct impact. It is undeniable that these are important actions. However, there has been a disconnect between these actions and the investment decisions of the institutions. Ultimately sustainability is not simply about installing high efficiency lightbulbs. Rather it is a philosophical approach to the way in which business is conducted. 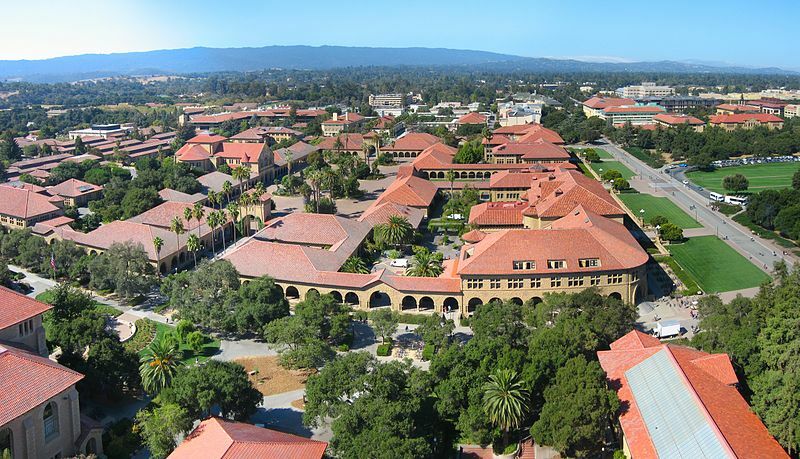 By divesting from coal companies Stanford has taken a step towards harmonizing their actions to reduce their direct impacts on the environment and their actions as an institution in the broader society. It is important to note here that the decision to divest was driven by financial considerations as well as moral considerations. While the fact that coal companies “create substantial social injury” was the ultimate justification for the divestment, Stanford was careful to note that availability of viable alternative technology was a crucial aspect of the decision. Indeed, the lack of viable alternatives in oil is a large part of the reason why the divestment is limited to coal companies. The fact that financial concerns played a large role in this decision does not undermine its significance. In fact, it highlights the reality that there are legitimate financial reasons for divestment. The notion that fossil fuel companies have significant exposure to financial risk as a result of stranded assets is not a new one. Furthermore, Stanford’s decision underlines that many clean technologies have arrived. Coal is no longer the only option for electricity generation and there now exist many cleaner options. Thus, claiming that there are no other viable financial alternatives is no longer an acceptable argument to put off divesting. Stanford’s decision yesterday will not solve the world’s climate change problem but it does put pressure on other large institutions to join the divestment movement. 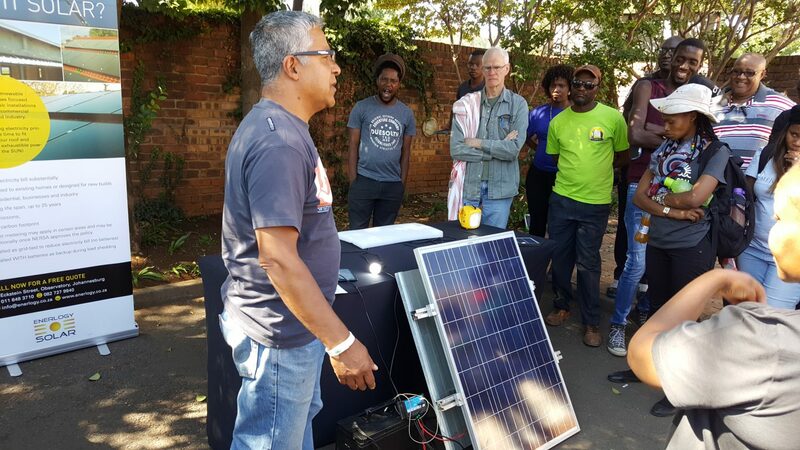 The moral appeal of climate change as a driver for divestment is still far from that of tobacco or apartheid but it is gaining steam. The quote from Harvard above goes on to say that Harvard’s focus in responding to climate change is on “how our institutional practices can best model a commitment to sustainability.” With Stanford’s announcement they can no longer claim to be a best model. Nor can Yale, Princeton or any other university whose endowment still unapologetically invests in fossil fuels. Raising that bar, and making everyone else play catch-up, is the most important impact of Stanford’s announcement. Image Credit: Jawed Karim via Wikimedia Commons.